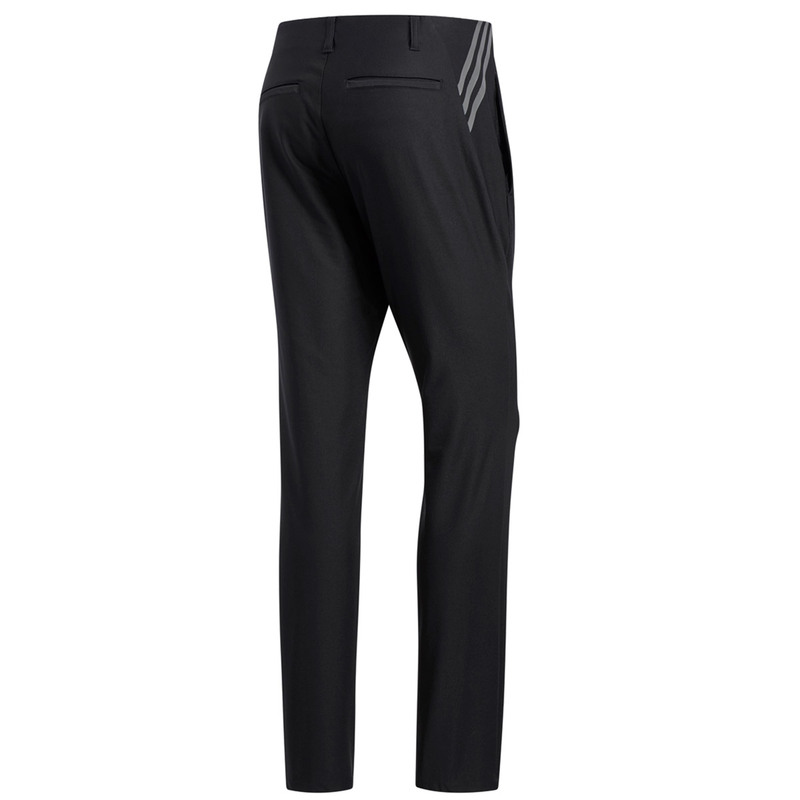 Maximise your golfing performance with these high performing trousers from adidas golf. 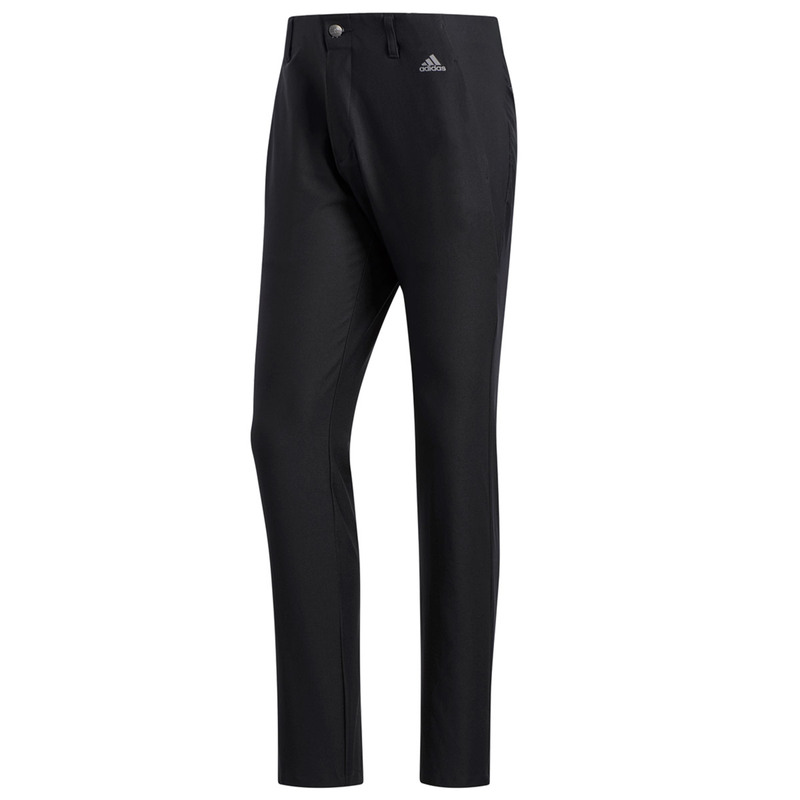 Constructed to keep you more than comfortable, with moisture-wicking fabric to keep you less distracted, plus a water-resistant finish for extra protection out on the golf course. The design features a tapered leg fitting, and has a comfortable silicone gripper tape inside waistband to prevent your shirt from untucking, and offers UPF 50+ UV protection.